EpiCatering is a well-established wedding catering company with a wealth of knowledge and experience in all aspects of the trade. We consider ourselves highly accomplished wedding caterers who are frequently designing wedding menus to best suit the special occasion. 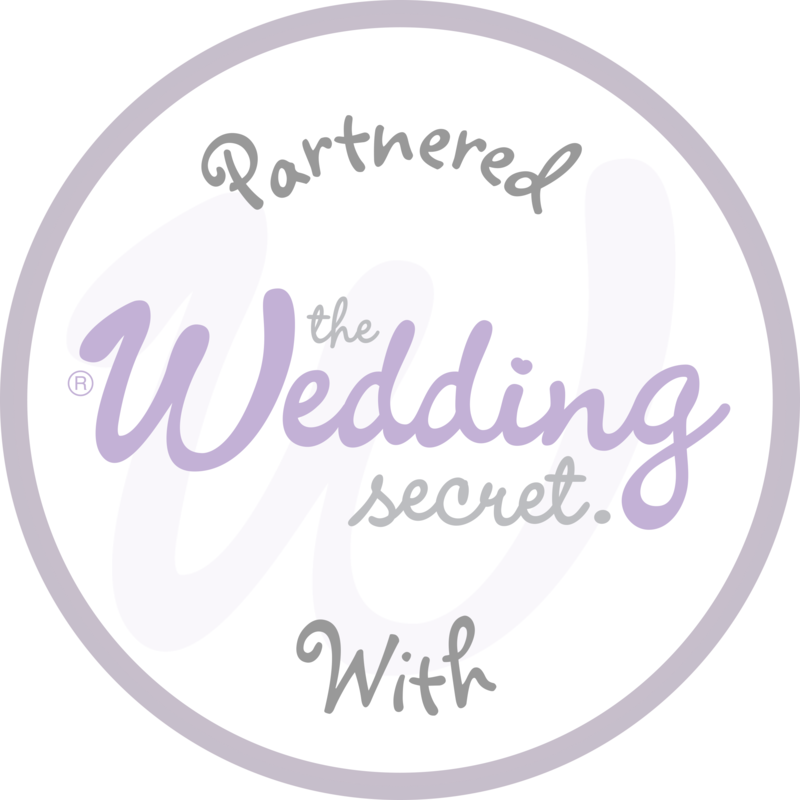 Planning a wedding can be a very complex, stressful and exhausting experience. However, help is at hand. EpiCatering has the expertise to relieve you of some of the load associated with this delightful and exciting time in your life. We love creating wedding food catering menus tailored to our client's specific needs and desires, feel free to contact us directly so that we can talk through your initial ideas and to get a clearer understanding of your personal preferences. For soon to be newlyweds that need a little help, inspiration, or just simply do not have the time for planning their own wedding due to busy life schedules, EpiCatering offers a complimentary event coordination service tailored to clients' individual wishes. We can arrange as much or as little as you like, from sourcing recommended suppliers, providing wedding cakes, locating outdoor wedding catering venues, contacting wedding car companies, through to designing and creating the occasion from start to finish. We are familiar with services, suppliers and products that are value for money and would only recommend those who do a fantastic professional job. Our wedding catering packages always provide our clients with a dedicated event manager on the day to make sure that everything runs smoothly. Our aim is to be in the background dealing with everything efficiently, so you can confidently relax and completely enjoy your big day. Absolutely wonderful. EpiCatering catered our wedding in June and they were marvellous- extremely efficient and quick to respond. We had a marvellous tasting session ahead of the day and on the wedding all of the guests commented on how good the food was. Everyone was raving about the beef, some even saying it was the best food they had ever had at a wedding. Excellent value and lovely people. Cannot recommend highly enough.